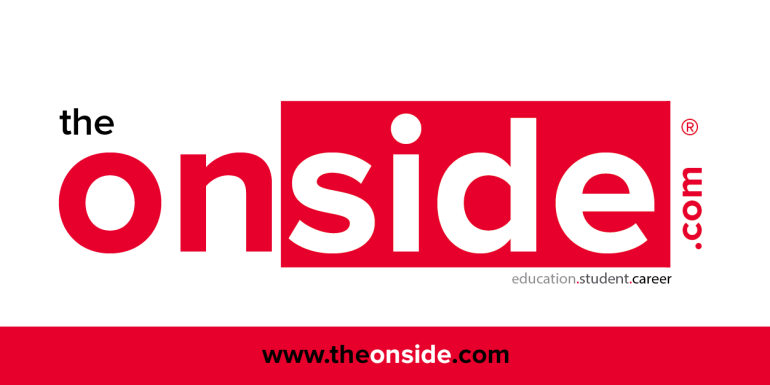 The OnSide, the online magazine featuring stories on the business of education, career, life requirements of students across India. In sports, you score a goal when you are on the on side or with in the prescribed area of play. Being on the OnSide is all about scoring a goal. If you are on the OnSide of the education, you’re on the right path to success. Attending a school, college or University is supposed to be the best time of your life, cherising every single moment of it. Moreover, with the kind of money that is spent in pursuing undergraduate, vocational and post graduate programs, it is imperative to first know the true value of pursuing a career in money and life terms. So it is very important to speak to the right people to guide you well. Should you really pursue an Engineering degree or Medical degree, for which you are in the process of taking a long, formidable route of clearing an entrance test first? Should you pursue an MBA in IT or an MBA in Hospital Management? Will a vocational course in hairstyling be the best for you to pursue a glamorous profession? Should you really take an Education loan? Which programs improve your chances of employment? This is by keeping in view, the career focus of today’s youngsters and the scarcity of a structured approach information on employment opportunities post education. More and more individuals are not only looking to pursue a career at an early age, but also want a better clarity on job opportunities available after pursuing a specific program in a specific college. This is huge concern for parents and their wards because of enormously high cost of education for which most youngsters depend on an Educational loan today. 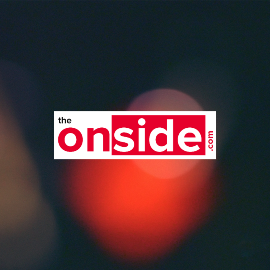 The Onside, aims to create a common platform for all these stake holders and provide solutions. With this clarity of purpose, The Onside, is looking for your prestigious brand to get featured with us, you are not only gaining more business but also providing a solution to the youth as an important stake holder.